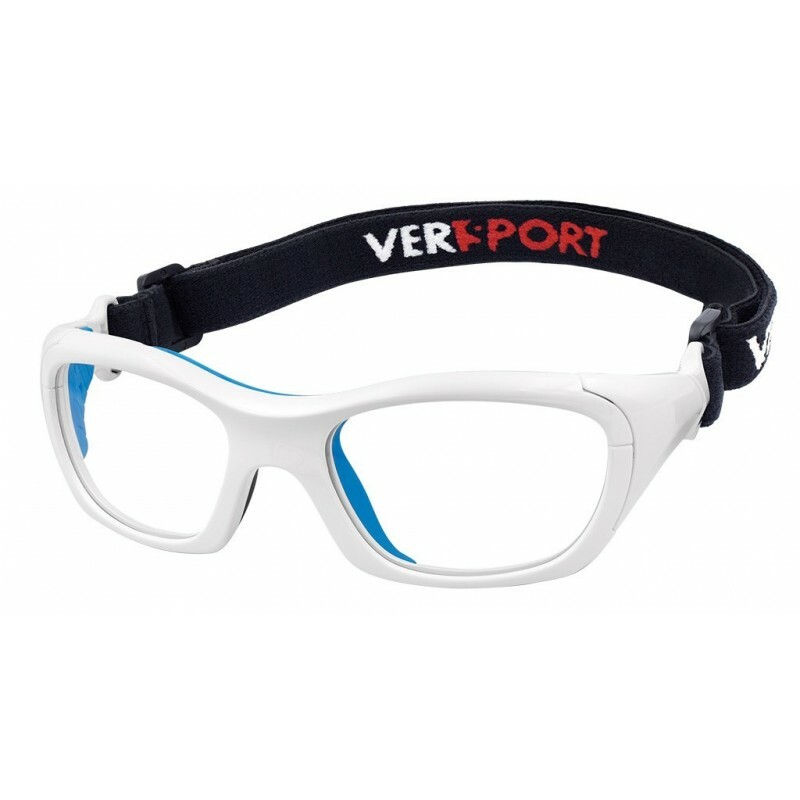 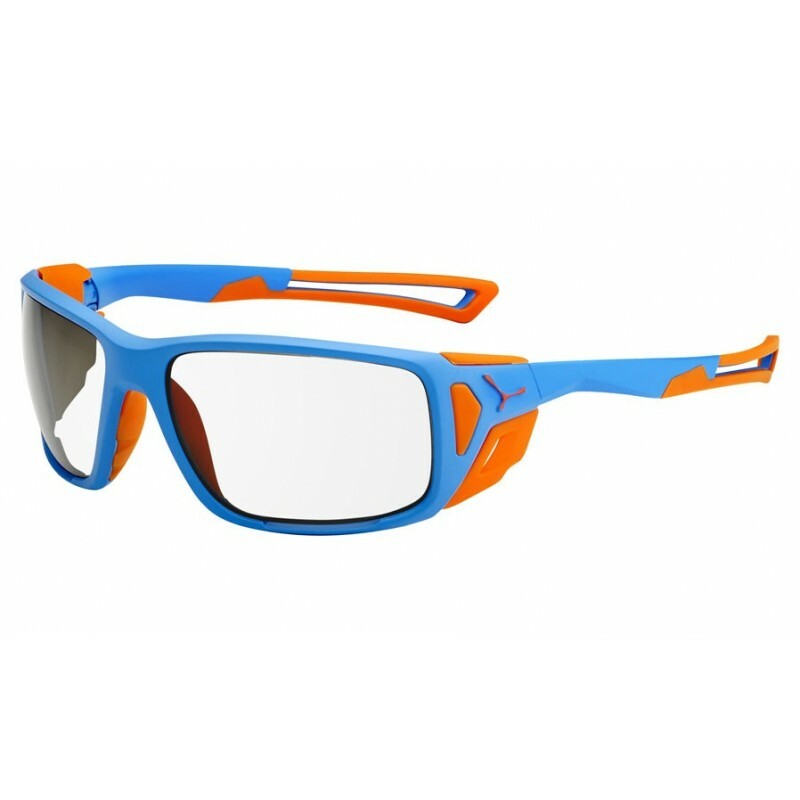 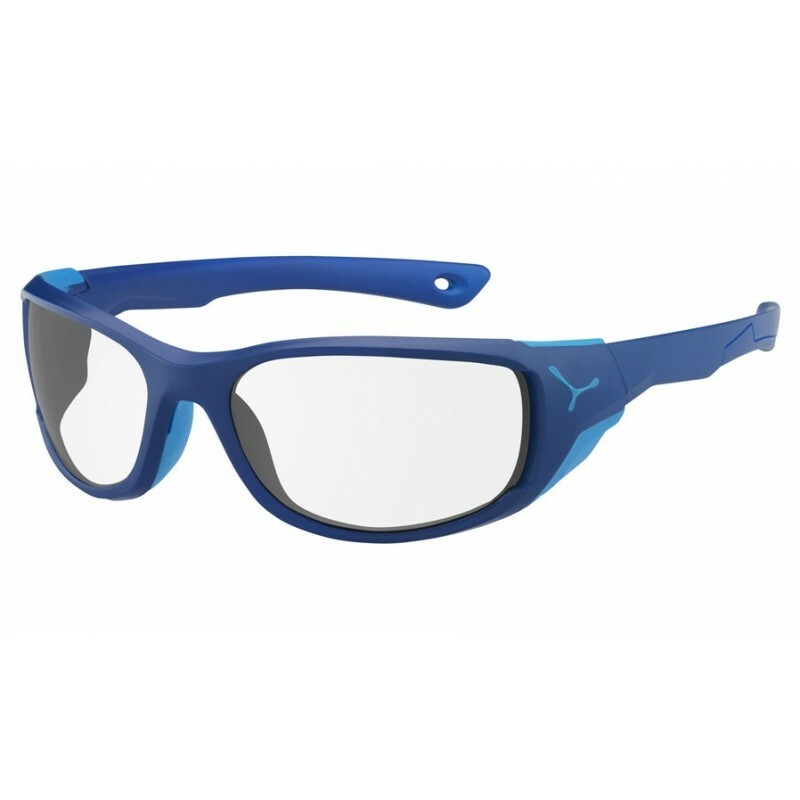 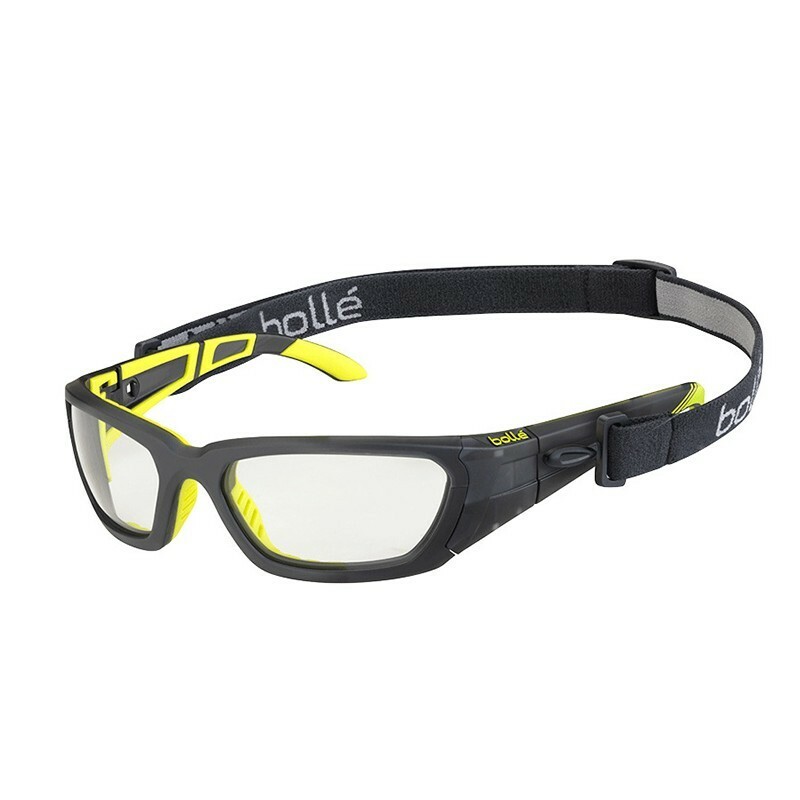 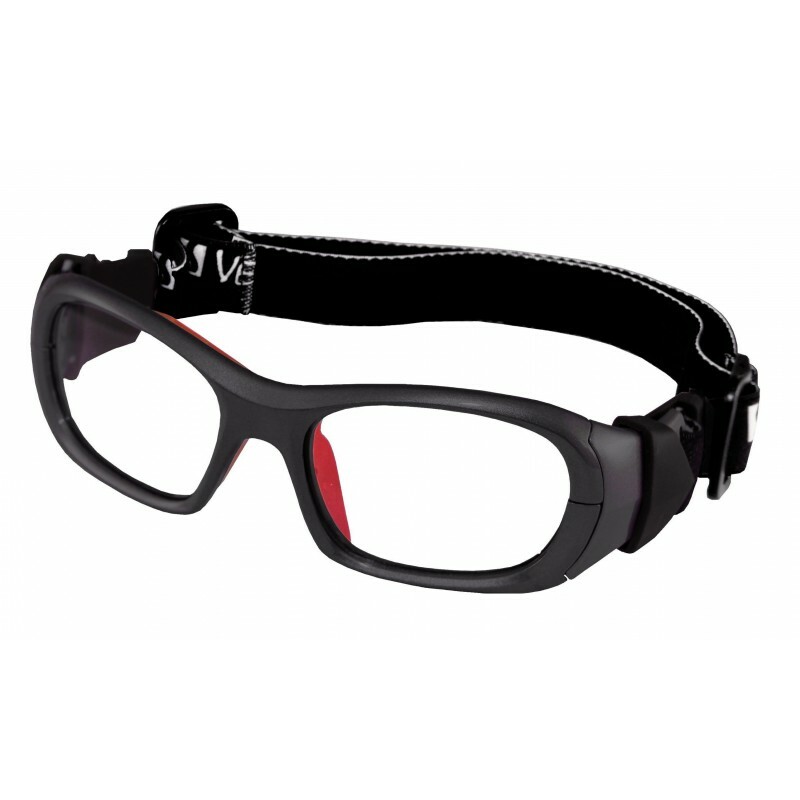 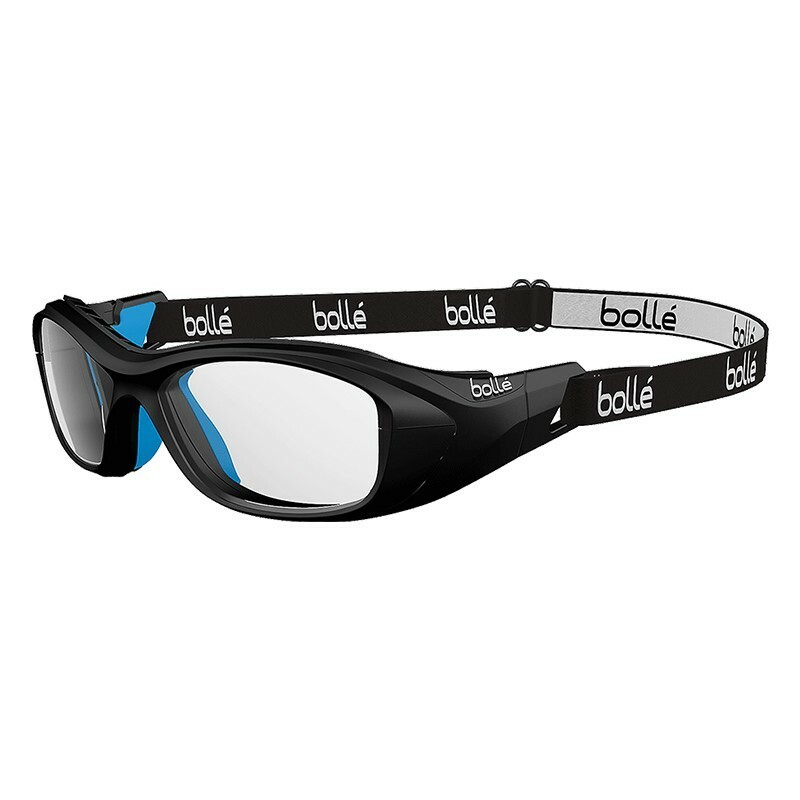 Sports glasses for snow. 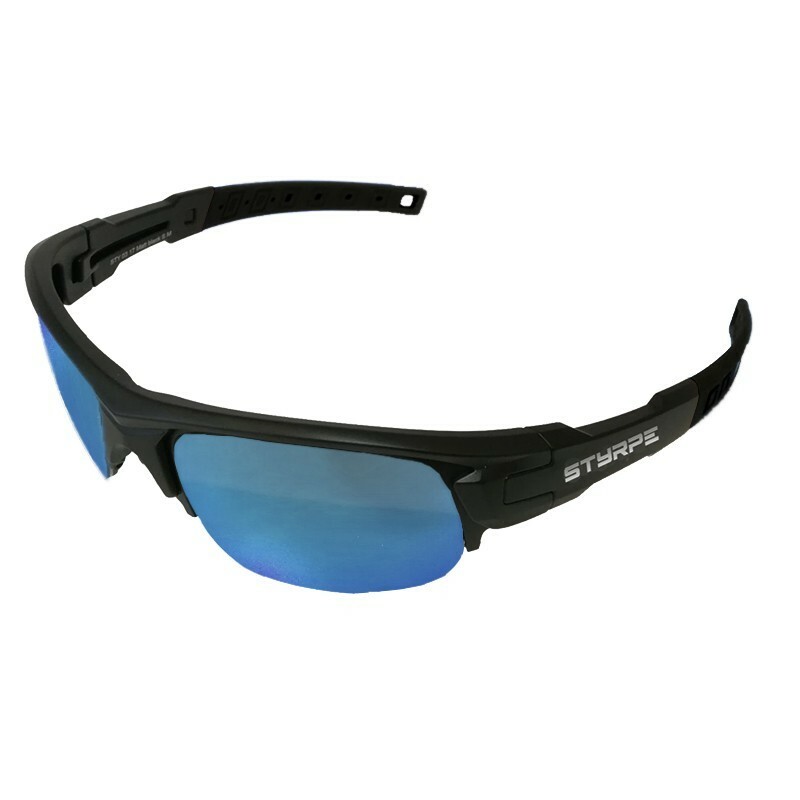 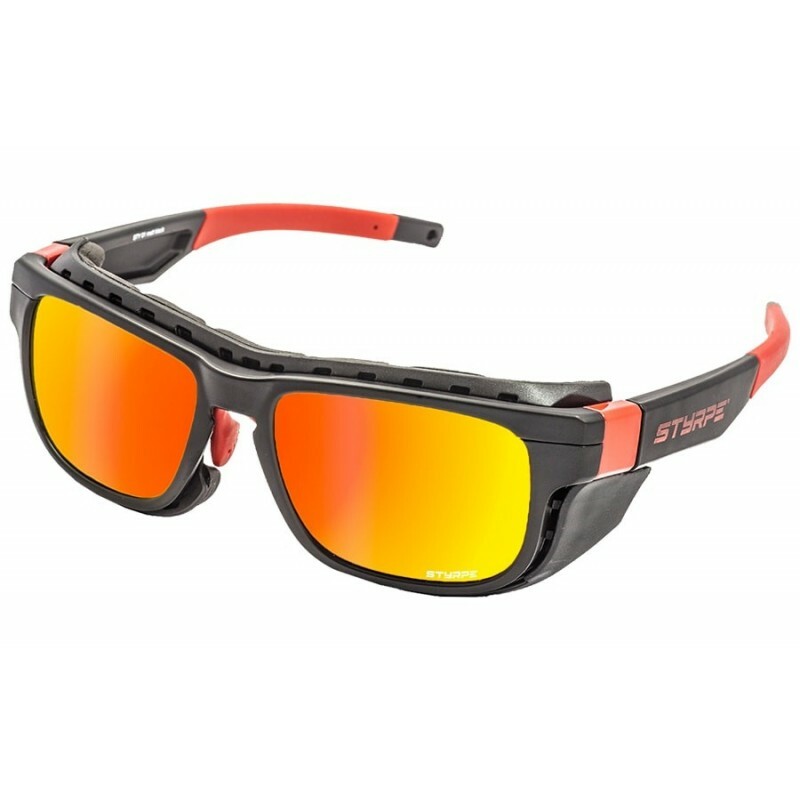 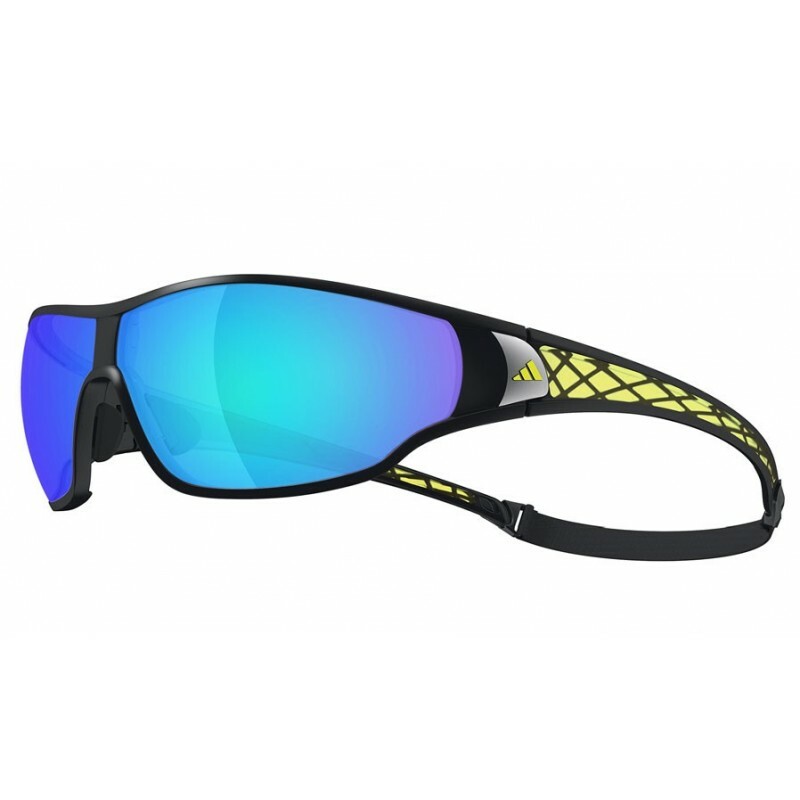 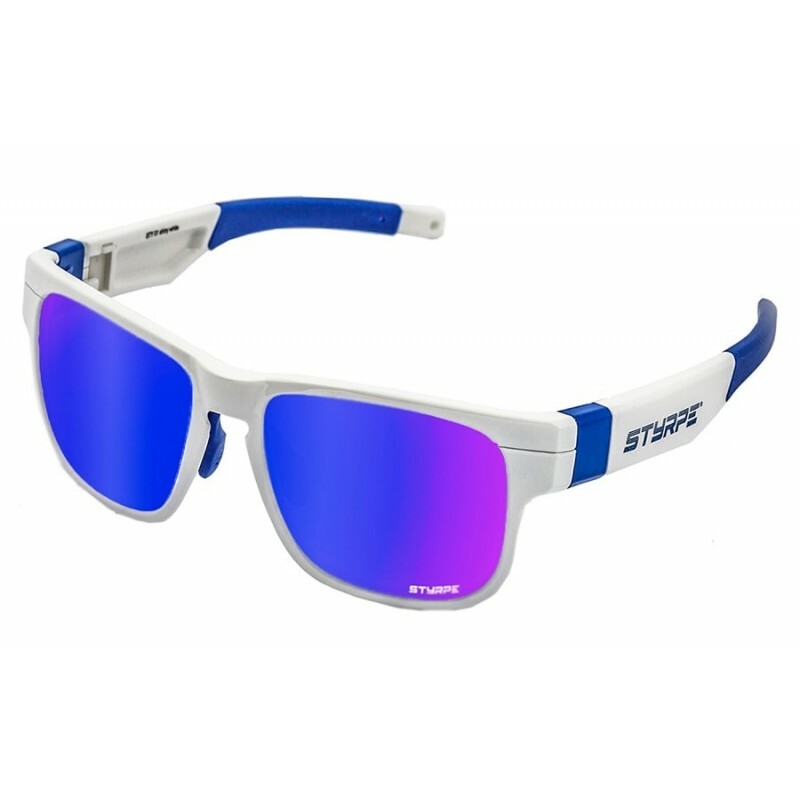 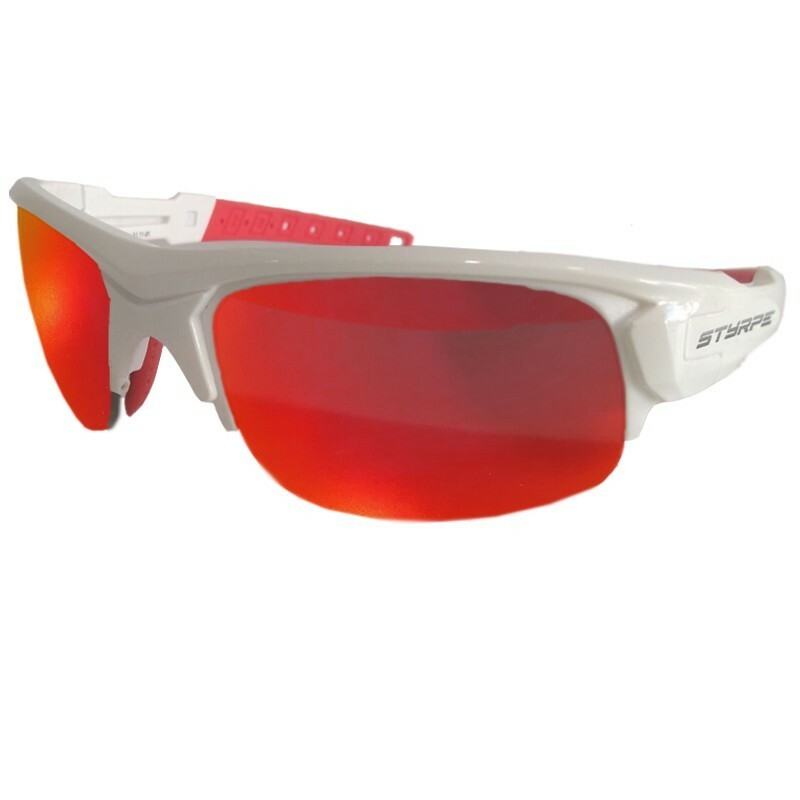 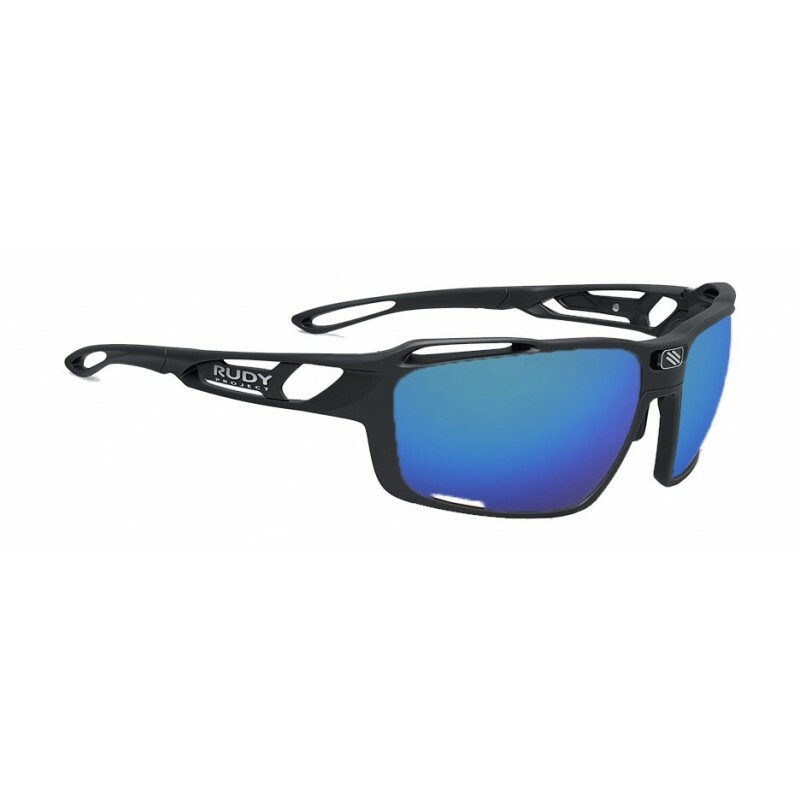 When we go to the snow we must bear in mind that a sports sun glasses is a fundamental element that we must take with us. 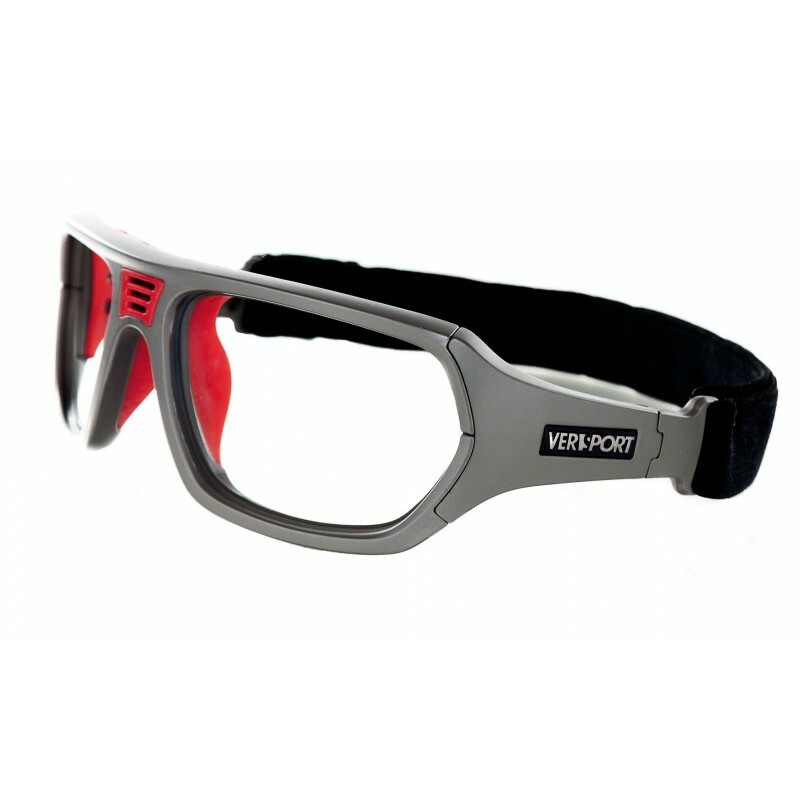 In the practice of this sport there are reflections caused by the impact of the sun's rays on the snow, jumping external objects that can impact with our eyes and being a sport moving at low temperatures in contact of our eyes with cold air It can cause discomfort and dryness in our eyes. 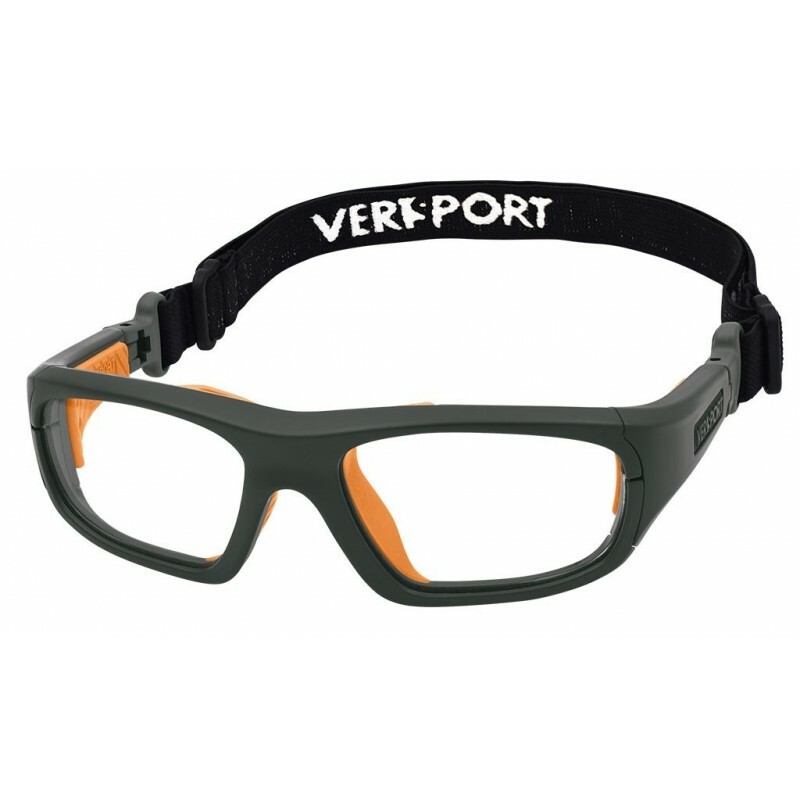 We recommend the use of glasses with category 4 lenses, or at least category 3, to offer good eye protection.